Chris Collins is Professor of Music and Head of the School of Music and Media at Bangor University. He is a musicologist, specialising in twentieth-century music from Debussy to the Beatles, and has published widely on the music of Manuel de Falla. 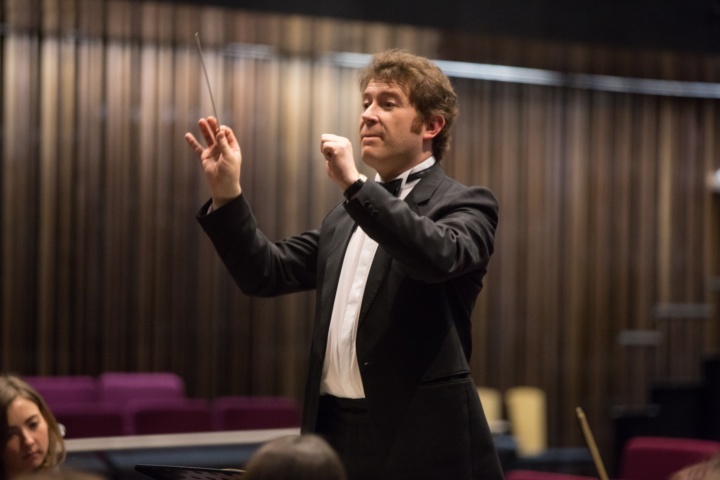 He is also an active performer, having conducted university orchestras and choirs for over 20 years in his role as Director of University Music. Above all, Chris is an educator, communicator, and advocate for music. He teaches on a wide range of topics from medieval music history to conducting skills, and has given public lectures on many topics, both in the UK and abroad. He is currently a consultant on expressive arts education for the Welsh Government. He has been an expert adviser to awarding bodies, and is one of the authors of the QAA’s Benchmark Statements for Music in Higher Education. Chris is an active campaigner for music education at all levels, and before joining the Council worked closely with the ISM on our responses to government consultations on GCSE and A Level reform. He is also a Council Member of the Royal Musical Association, a former Vice-Chair of the National Association for Music in Higher Education, and a trustee of the thriving Codi’r To sistema programme in north-west Wales.